We take pride in offering the most technologically-advanced and the highest-quality dental care for Carrollton families. We spend time with everyone who walks in through our doors and learn about your oral care needs, concerns and priorities so that we can customize an experience to keep you smiling for life! You want the absolute best for your family, and we aim to provide dental care that exceeds every expectation. The highest-quality dentistry available in Carrollton is always within reach with Dr. Durga Devarakonda and our caring team. From checkups and cleanings for the entire family to restorative and cosmetic services — our practice aims to offer most treatments at one convenient location. 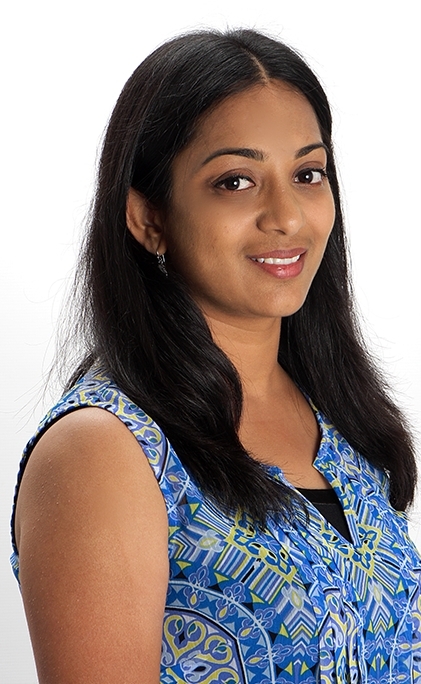 Dr. Durga helps patients understand their options and works with you to make informative decisions that meet your smile goals and fit your budget. Preventive dental care visits are so much more than just cleaning your teeth. At DD Family Dentistry, we help patients fully understand the state of their oral health. Our routine exams and cleanings take you on a tour of the entire mouth with the goal of helping keep small problems from escalating to larger issues. Our world-class hygiene program ensures your family’s health is always in great hands — and Dr. Durga looks forward to helping preserve your most vibrant smile for years to come. 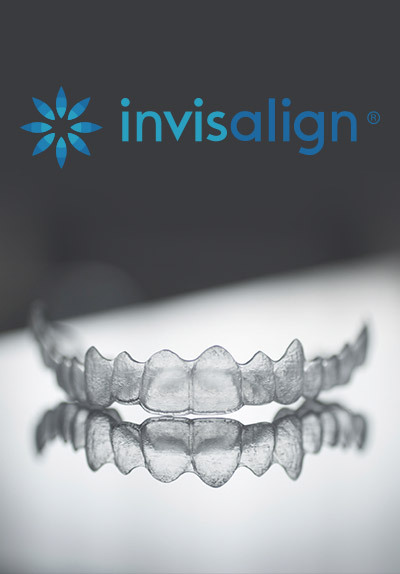 In comparison to traditional braces, Invisalign® provides a completely discrete solution in straightening teeth. Instead of utilizing metal wires and brackets, a series of clear aligner trays are used to gently shift teeth into proper alignment over the course of 8 to 12 months. Best of all, Invisalign® is completely removable! Take the trays out when eating, during photos, at important social events… whenever you want. Put them back in to begin straightening your smile once again. State-of-the-art dental implants offer complete tooth replacements for missing or severely damaged teeth. With a success rate of over 98%, implants are an ideal solution for most patients — completely restoring the entire tooth, both roots and crown. 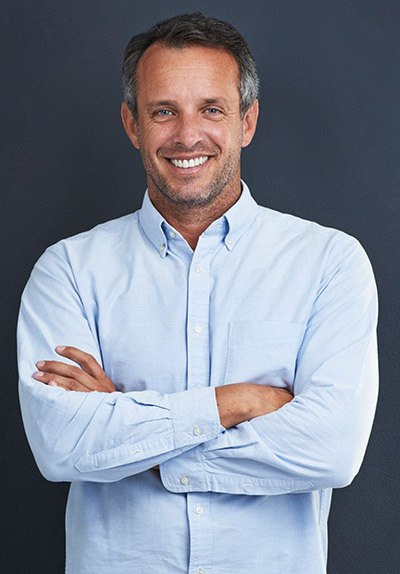 As little as one tooth and as many as one or both arches can be completely replaced using implants, and patients love the renewed stability and high-quality they provide. Dr. Durga works with our in-house oral surgeon, Dr. Cameron Hamidi, to place and restore implants all from the convenience of our Carrollton dental office. Over the years, our teeth can become weaker and even damaged, requiring dental care that restores both structural integrity and aesthetic value. From crowns to bridges to dentures to tooth-colored fillings and more – Dr. Durga offers several restorative dentistry treatments focused on bringing function and beauty back into your smile. 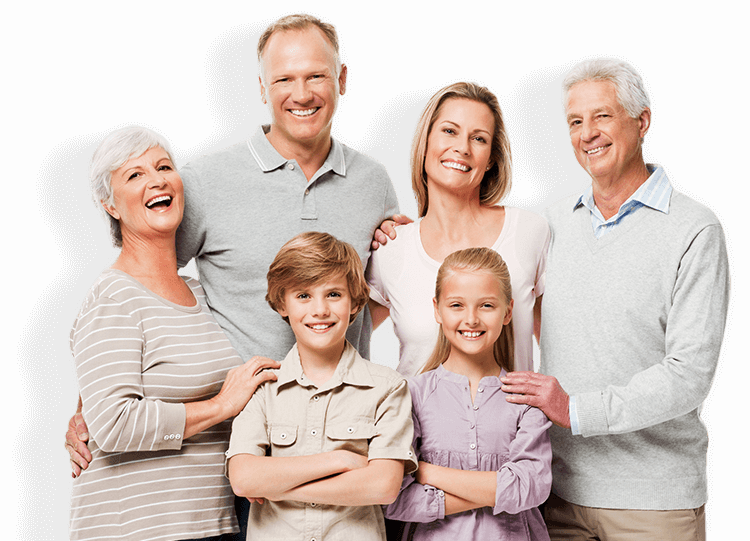 Utilizing the latest techniques, materials and technologies, DD Family Dentistry is Carrollton’s choice in long-lasting restorative dental care high in results and quality. Patients with flawed smiles often have lower self-esteem, putting themselves at an incredible disadvantage both personally and professionally. Dr. Durga understands your feelings and does everything in her ability to help rejuvenate smiles to stunning perfection. Sometimes a simple whitening is all that is needed – other times, porcelain veneers or implants might be suggested. Whatever your situation, we will help develop a personalized treatment plan that helps achieve the smile of your dreams!